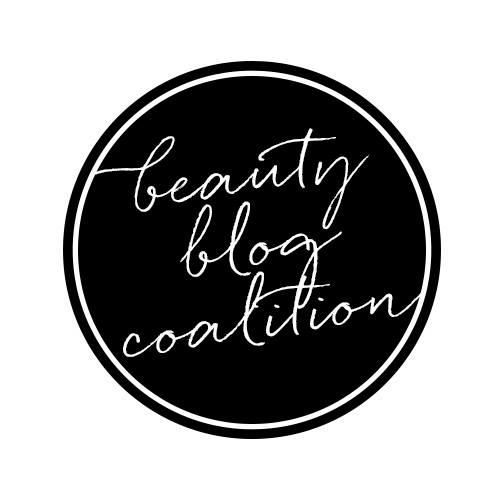 Obsession has a name and it's Serum No. 5 Day Glow. 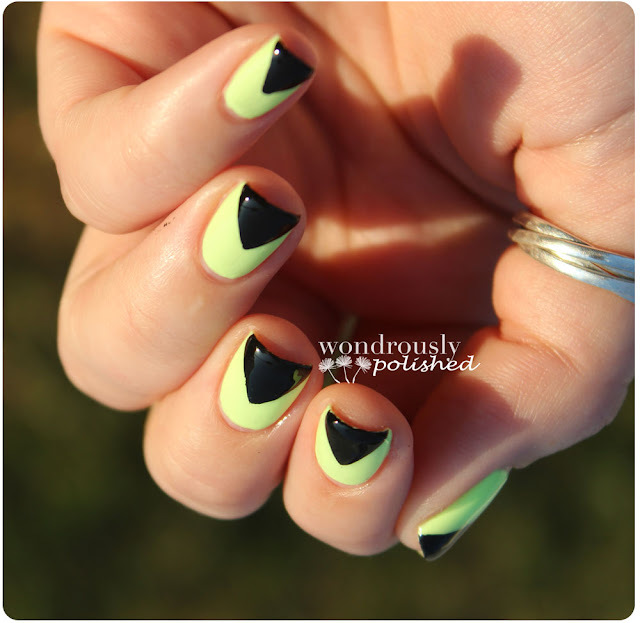 Today is the Neon theme for the May Nail Art Challenge and since I own exactly 2 neon colors, I figured I was going to be short for things to do for this theme. However, the fabulous Amber at Ethereal Nails got me Serum No. 5's Day Glow as part of a nail mail package. It is the perfect neon/bright/magic color in the history of ever. This polish dried matte and somewhat textured so I put a top coat on them to give it a bit more consistency. I really love how these look and I really can't stop staring at them. 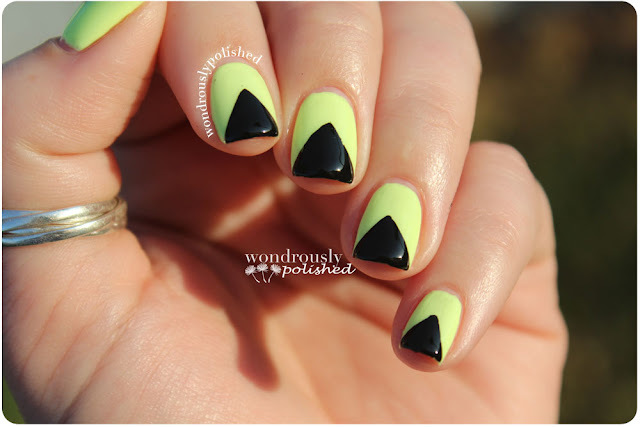 Since we do nail art in these here parts, I did a quick black chevron tip on these and eek! I love them! I used my Cherimoya Black Striper to do these in about 4 minutes. Super quick and adds a little something extra to this look. Oh, did I forget to mention the best thing about this polish? Oh. Well, it GLOWS IN THE DARK! Yeah, it's pretty fabulous. 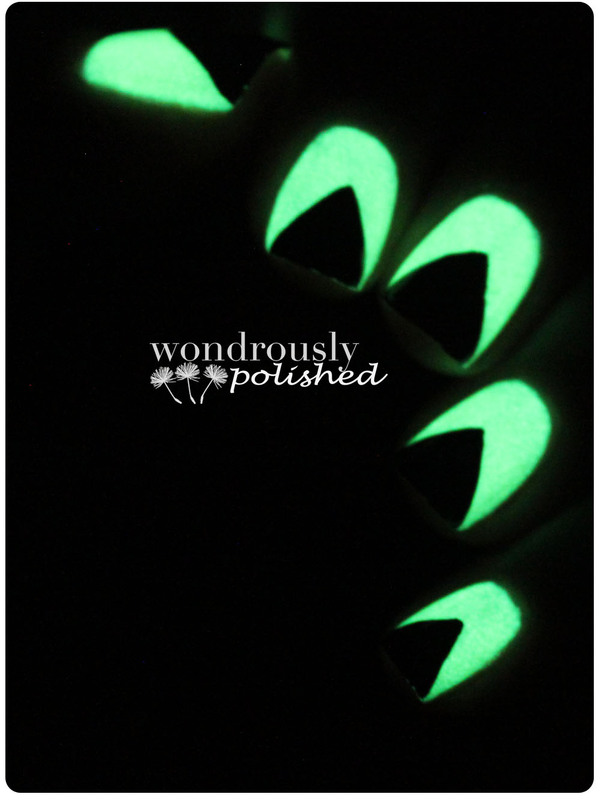 What do you think of glow in the dark polish? I think it's really fun - party nails! Orange you glad I didn't paint strawberries? 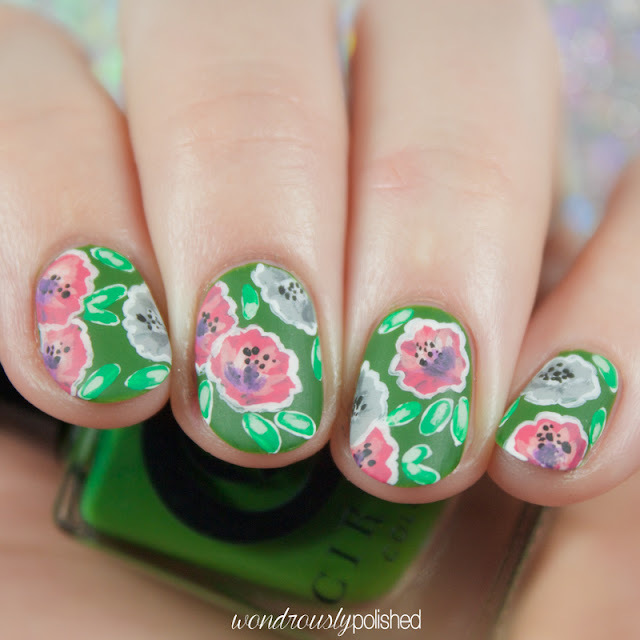 May Nail Art Challenge - Doodles!